An audio book of the complete first book in Gerry Pyves’ NO HANDS Massage Trilogy: The Principles & Practice of NO HANDS Massage. 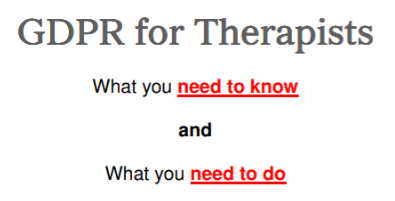 Downloadable in short chapters to help you access the sections you most want to listen to at your convenience. 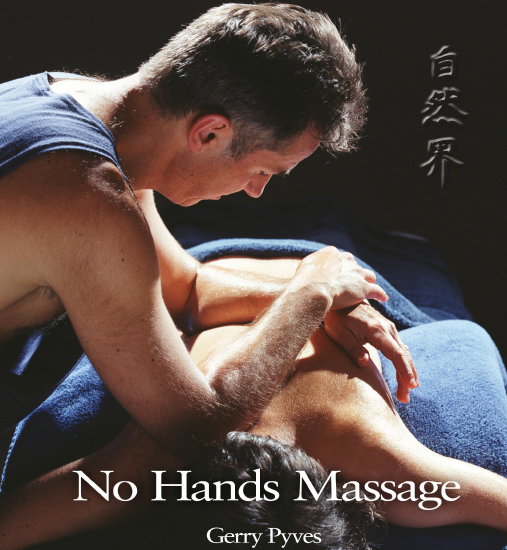 In his book, “The Principles and Practice of NO HANDS Massage – zero strain Bodywork”, author Gerry Pyves introduces an approach that is designed to take all the strain out of your bodywork. 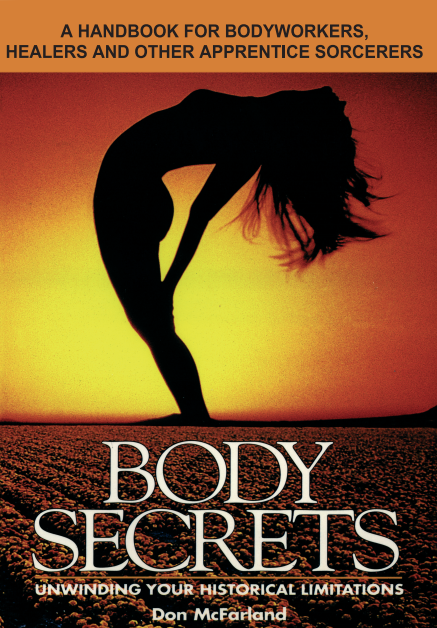 This book is a true Massage classic written by one of the UK’s most experienced clinicians. He explains what he believes are the seven postural keys behind all powerful Massage. The unique exercises he has used to train over a thousand Massage therapists are described in clear detail so you can start to use them immediately. Ten of the most powerful NO HANDS strokes are described in great detail. The audio book is available in clearly labelled audio files by chapter. This is a recording of the first book in the NO HANDS Trilogy.